little eggs: I've recently shot a fashion spread for Marie Claire Jan issue and I have a Billboard shoot that should be up next year. I hope everything goes fine...you see sometimes/ most of the times you shouldn't count your chickens before the eggs hatch. I am a strong believer in that. I have learned the hard way that not all eggs hatch and some that do may well be rotten! That said...don't even count it at its cracking stage or even after it cracked! Count it when the little fella inside can walk around a bit and you know that he is alive for sure. Yeah that's when you should count your chickens. 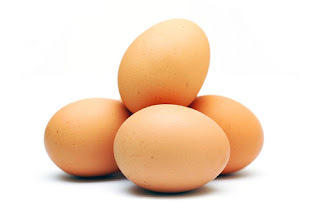 so here are some eggs for you other than those little eggs at the top of this post. 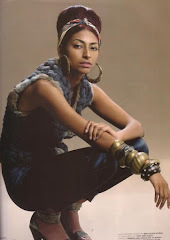 1stDec - New Tide Magazine. Just Buy It! 5thDec - I may very well be coming down to Queensbay mall again on the. I haven't any other information to share with you as of yet but if you are around the corner do stop by and say hi ~_~ Ive heard that my show is going to be at 8pm. 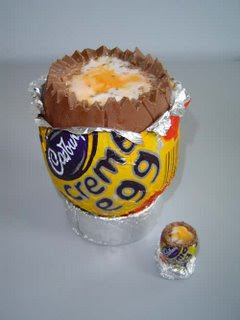 All this talk about eggs got me thinking about this yummy chocolate egg called Cadbury's Cream Egg. I had this first when I was a little child in England. I loved/love it so much! I used to bite uf the top part of the egg and lick the cream all out! As i remember it was one of the sickest sweetest loveliest thing I've ever eaten. I craved it so much when i came back...and once I managed to find it in a Jusco in Melaka/Ayer Keroh when I was doing my Pre-U in MMU. But that was like 7 years ago! (did I just give out my age?) That was the last I saw of this evil little yummy thing! 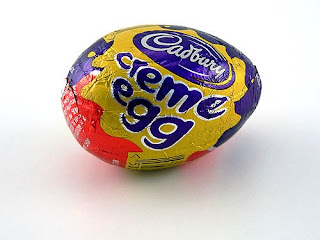 I didn't intend to write about you my dear Cadbury's Cream Egg, but as I was saying all this talk about eggs brought back memories and I Googled you up cos Im so upset why I can't find you anymore =( Apparently "Cadbury Creme Egg is available from New Year's Day to Easter Day. Creme Egg lovers work out how to eat theirs in the UK, USA, Canada, Australia and New Zealand." So that means I can't find you here? Well I really do hope if someone does find this yummy fake-o eggy treat, they remember me and my yearning to be reunited with the taste of this evil chocolate treat. Hey bring me one (or a tonne) and yourself one and we'll have some over coffee(or more chocolate). mmmmmmmmmmmm see how yummy it is inside! Loving your updated blog, the picture that is. Hotness. ok soz i found out they ARE only available at a particular period, which sadly, is not now. It IS YUMMY and addictive at the same time. Oh geez. Now I'm craving for one.